Whitworth Art Gallery, part of The University of Manchester, England, will reopen its doors on Saturday 25 October 2014 following a £15 million redevelopment project by this British architecture studio that will transform the 125 year old Whitworth into a 21st century gallery in the park. 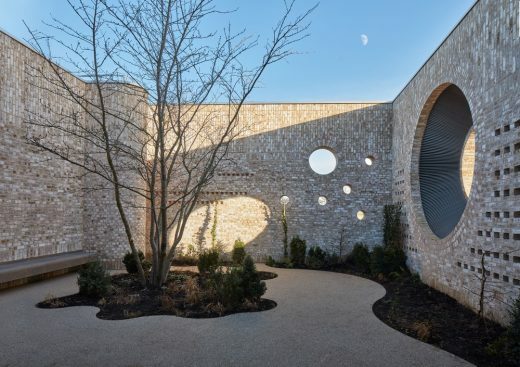 This architecture practice was selected from a shortlist of five after more than 80 architect practices entered a national design competition organised by the University and the RIBA. The architecture firm has a strong track record in public and arts building, having been involved in the new medieval and renaissance galleries for the V&A Museum and the highly praised art galleries in Newlyn and Penzance. May 1, 2018 in Architects.